If there were every any hopes that Shaggy from the Scooby Doo franchise would be in Mortal Kombat 11, those requests were squashed in NetherRealm’s latest Kombat Kast where the developers said Shaggy most definitely won’t be a playable fighter. The Shaggy craze all started with a petition which called for NetherRealm to add the Scooby Doo character to Mortal Kombat 11. 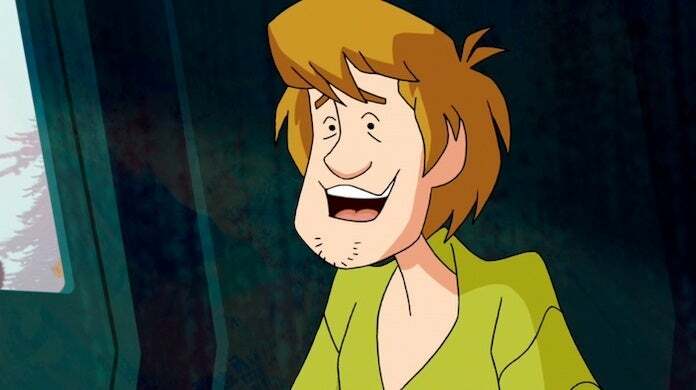 That petition quickly grew to have over 300,000 signatures and spawned some interesting artwork that showed what Shaggy might look like in-game. But while it was a fun run for Shaggy fans, the support didn’t get the character anywhere with NetherRealm confirming during the Kombat Kast stream that the character wouldn’t be added. In the video above, the Mortal Kombat 11 team addressed questions from the community about the new game and started with a question attributed to everyone: “Will Shaggy be in Mortal Kombat 11?” NetherRealm’s community manager Tyler Lansdown promptly shot the idea down after joking about how seriously those who work on video games take online petitions. He summed it up again right after by saying “no Shaggy in Mortal Kombat 11” and referred to that as the first de-confirmation out of all the character reveals. The official Mortal Kombat Twitter account followed up that comment by pouring one out for Shaggy with the tweet below. Shaggy might not be in Mortal Kombat 11, but the stream did at least have some real confirmations regarding which characters would be included in the game. Kano didn’t make a gameplay appearance which some had expected following the fighter’s reveal from last week, but Kabal did get part of the spotlight with that character’s moveset showcased. Geras, a new character in Mortal Kombat 11, also got some stream time as the developers showed off some of his combos. After the stream had ended, another character reveal came through an unexpected follow-up to the first Kombat Kast when D’Vorah was revealed during Microsoft’s latest Inside Xbox episode. Mortal Kombat 11 is scheduled to release for the PlayStation 4, Xbox One, and PC on April 23rd with no Shaggy included.